difference, both in terms of warmth and in our gas bills, we can't than you enough. Mr & Mrs Nolan, Birmingham. A new roof in a day and the leaking is a thing of the past! Welcome to The Hive Efficiency Group! 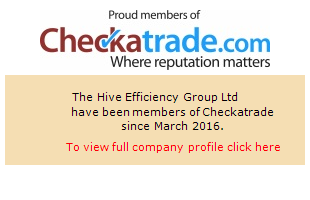 Based in UK, The Hive Efficiency Group is a family-owned and operated home improvement company that is 100% committed to client satisfaction. From all phases of home renovation and construction, to emergency repairs and roof repairs in Birmingham, we have the expertise to handle a range of projects with perfection. With over 30 years of experience in the industry, we strive to exceed our customer’s expectations through top-notch home improvement services and quality customer service.Our range of home improvement and masonry services are customized to suit your individual taste and needs. If you’re looking for roof repairs in Birmingham with a professional approach, then you’ve come to the right place.Specializing in the all-in-one strategy to home improvement, we manage every aspect of your home remodeling project. 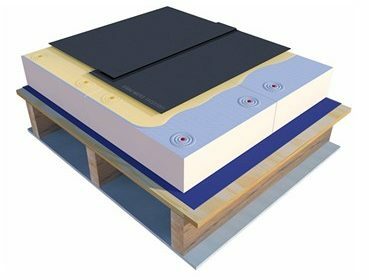 From initial consultation, design and authorization process to the product selection, manufacturing, and post-job maintenance, our full-service,turnkey solutions offer the best in convenience, allowing you to stay focused on your busy schedule while we supervise the roof repairs in Birmingham for you. Excellent service and support aren’t the only benefits of hiring The Hive Efficiency Group to handle your home remodeling needs, though we also provide advanced craftsmanship, using innovative products and best practices. No job is too big or too small and we strive to offer guaranteed installations and solutions under the guidance of industry experts.We have a dedicated team of experienced craftsmen, project managers, developers and designers who work together towards attaining the highest standards of quality in everything we do! We take pride in our service and always strive for excellence.Whether you need us to construct something from scratch or to repair an existing structure, our talented and skilled contractors ensure to provide professional service at the most competitive prices. We are licensed, bonded and fully insured and our goal is to help UK homeowner’s in making their homes more energy efficient and maintenance free. Since inception, we have completed hundreds of custom roof repairs in Birmingham and we take pride in every project we are involved in. Need roof repairs in Birmingham?Contact us today at 0333 577 3306 for a FREE estimate! Got a Damp Problem? 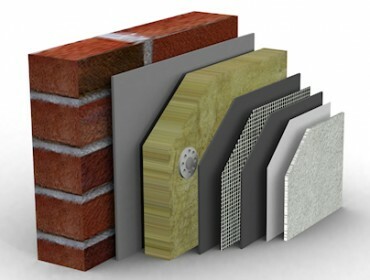 Need External Wall Coating Solutions? 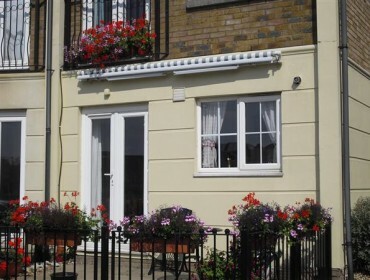 We are experts in solving damp and insulation issues. Contact us now for a free site survey and quotation. No obligation, hard sell or inflated prices, guaranteed! Check out our reviews on the trade sites. We will never spam you or give your data to any third party.